Enter Pepsi-Cola – #xoxo Starbucks Sweepstakes and a free trip to Seattle could be yours. 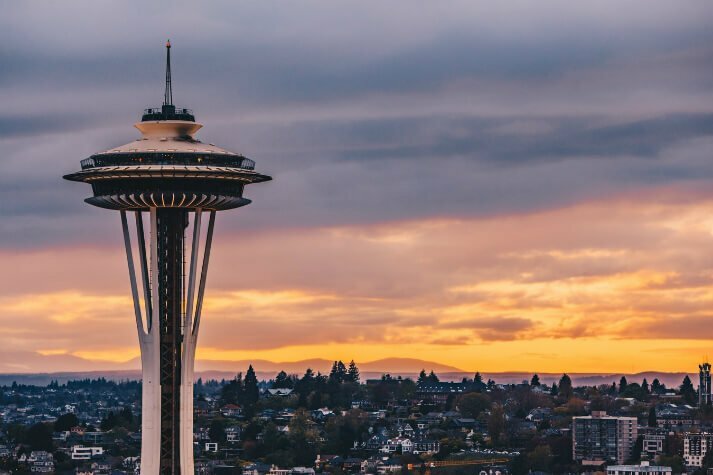 There are 2 Grand Prizes of round trip air transportation for two to Seattle, hotel accommodations for 3 nights, ground transportation in Seattle, a VIP tour of the Starbucks Reserve Roastery and a check for $300. The approximate retail value of this prize is $4,300. There are 8 First Prizes of Starbucks coupons and Reward stars (ARV:$102). There are 56 Second Prizes of 2 Starbucks coupons (ARV:$6.58). You must be a legal resident of the U.S. and be at least 18 years old to enter. One entry per person and the Sweepstakes will end on March 25, 2018.